Alcohol has long been a well renowned and leading teratogen that inflicts a myriad of adverse effects on the offspring exposed during pregnancy in alcoholic mothers, ranging from mild to severe malformed features. 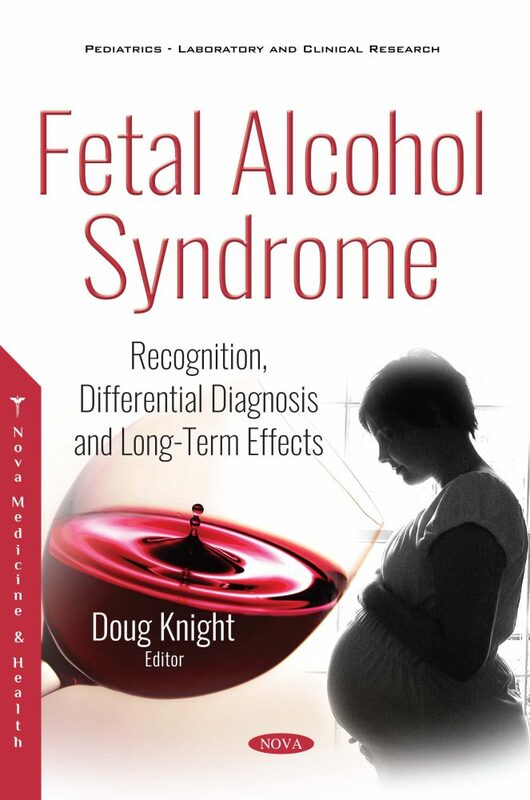 Fetal Alcohol Syndrome: Recognition, Differential Diagnosis and Long-Term Effects opens with a presentation on the diagnostic criteria for identifying and distinguishing these various alcohol-related disorders and their respective characteristic features. There are considerable problems in diagnosing foetal alcohol spectrum disorders and evidence of more than minimal exposure to ethanol during pregnancy is an important criterion. Information on the mother’s alcohol consumption during pregnancy may not be available or may be inaccurate. Furthermore, approximately half of children affected by may not exhibit signs until they are preschool or school-age. Thus, the authors assess emerging enduring markers of prenatal alcohol exposure. The following chapter summarizes data from investigations of the effects of alcohol on neuron-microglia interactions based on recent findings which demonstrate that alcohol causes loss of both neurons and microglia in the developing brain. Structural and functional characteristics of neuron-microglia interactions are presented, as well as the effects of alcohol on various cytokines which play roles in the mechanisms of those interactions. The various long-term effects of drinking during pregnancy on the immune and the neuroimmune systems of the developing fetus, baby and child are also discussed. The results suggest that fetal alcohol exposure induces long-term defects in the immunity and susceptibility to various infections.